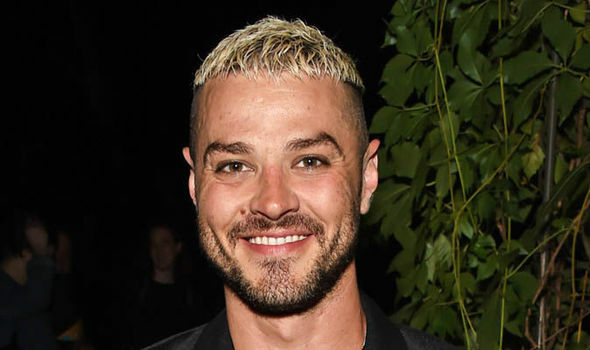 MATT WILLIS, 35, is a member of Busted whose No1 singles include You Said No and Crashed The Wedding. He is appearing in Little Shop Of Horrors at Regent’s Park Open Air Theatre, London. openairtheatre.com.